Bank transfers and credit cards are both methods of moving money from bank accounts to pay for items or services, but they are very different from each other. Essentially, a bank transfer is a largely electronic process that happens quickly and often concerns larger sums of money. A credit card transfer is also mostly electronic, but involves delays and debts, whereas a bank transfer is more simplistic. A bank transfer occurs when money is wired from one bank account to another. In order to do this, a person makes a request, usually an electronic request, and gives the bank holding the money the necessary account and authorization codes to make the transfer. The transfer is then completed electronically: no cash changes hands, but the other account records the transfer and the money immediately shows up in its records. A credit card transfer is actually a way to borrow money immediately. When a person uses a credit card, the bank pays for the purchase, and then later that month charges the person for the amount of money spent. No money is immediately withdrawn from any account, although customers can set up an account to pay for credit card debts. Generally, as long as you pay your statement balance in full each month, you'll never be charged interest for the short term borrowing involved in using a credit card. What is the Difference Between E-Cash & a Debit Card? Debit cards often work similarly to credit cards for someone using them, but they do withdraw money immediately from your bank account. 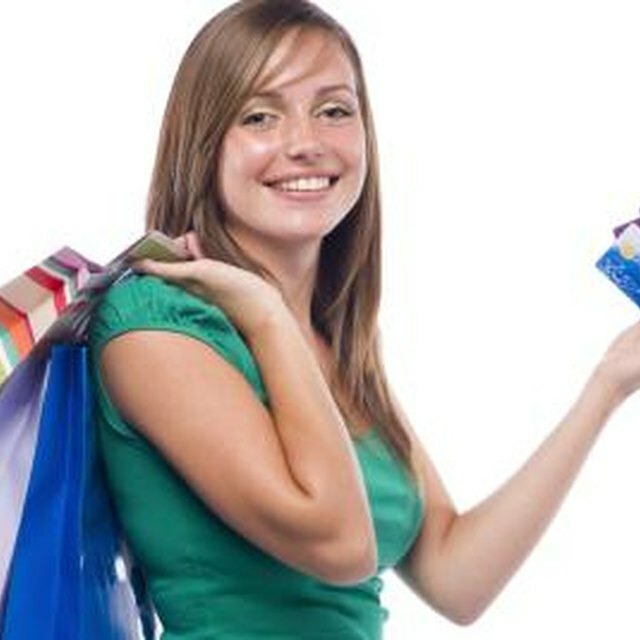 Bank transfers and credit cards are both used in many transactions, although the use of credit cards is more common. Bank transfers involve specific types of equipment and electronic communication that businesses may not have access to (the exception being the common debit card, which is related to a bank transfer). As a result, credit cards are used most often for typical transactions, while bank transfers are more common in the financial world. Rates apply to credit card transactions. This means that an interest rate kicks in on the money charged to a credit card over time, typically if the user does not pay the card off every month. Since bank transfers are not lending vehicles, no interest rates are involved. Credit cards typically have limits as to have much customers can borrow using them at one time. Bank transfers are generally only limited by how much money is in the account. This means that bank transfers are typically used for larger amounts of money.